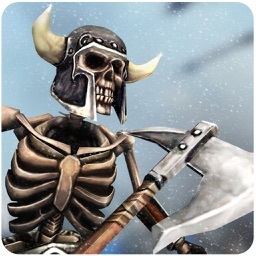 Ancient warriors of roman empire have been attacked by the tiny gladiator army of orcs. Its call for roman war for castle defence. As the king of Rome, let the orcs battle begin in the tactical battle simulator! Take out your long bow & get ready to show your crossbow archery skills in the epic war of roman warriors. This fantasy battle of Rome designed as totally accurate battle for castle defence. 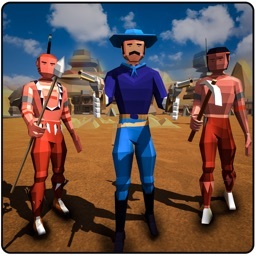 Feel the thrill of battle simulator under your feet and keep your quiver full of arrows on the ready. 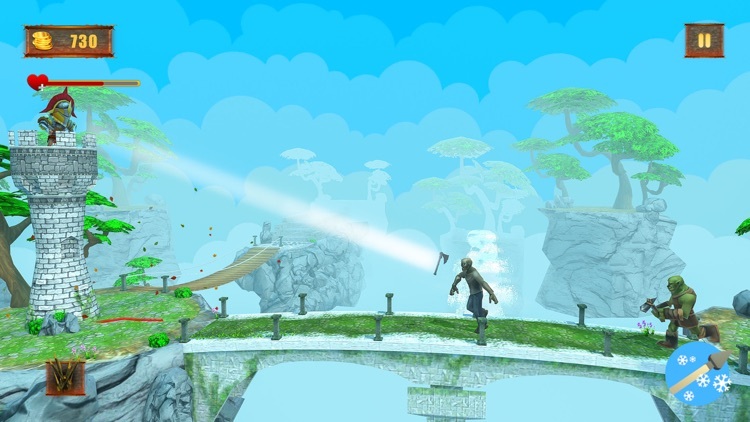 Tactical wars require true grit in the fantasy battle royale arena. 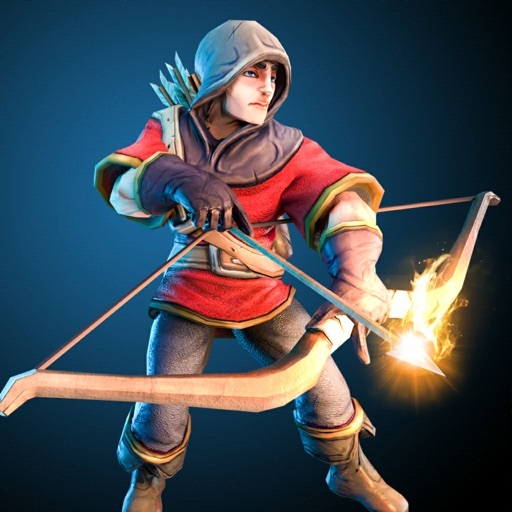 Kill or be killed on the castle wall in this shooter battle of arrow in one of the best archer games. 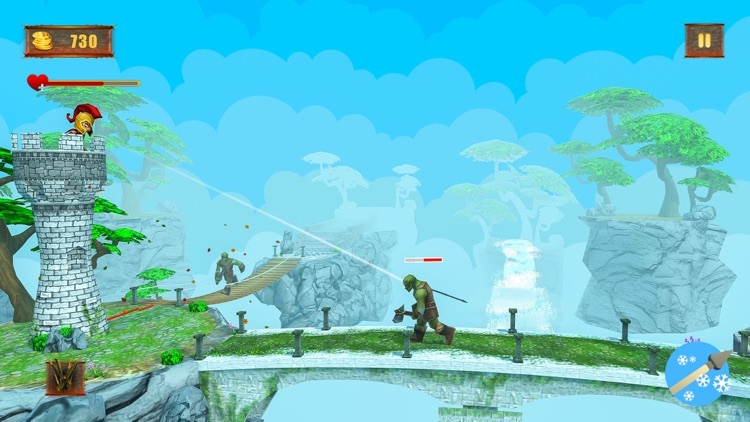 Be the tiny gladiator of this tactical battle, set on the muck for roman war simulator with your action packed crossbow archery skills. 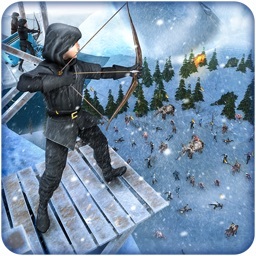 Aim the long bow with precision and kill the roman army ancient warriors in the orcs battle arena and castle wall defence. 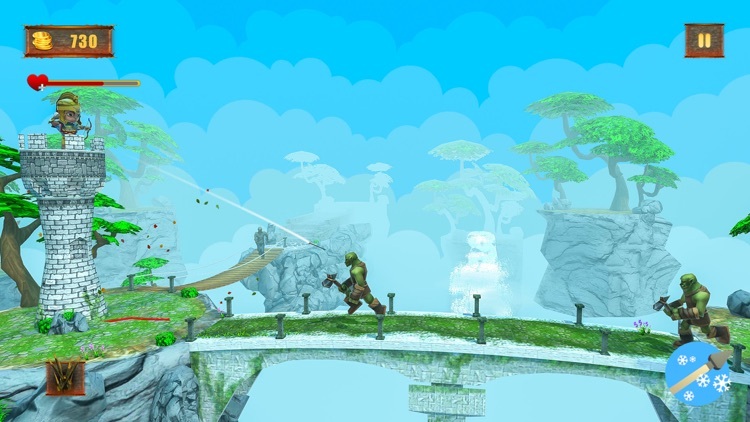 Finish up to 120 unarmed players from the battle towers in archer games. 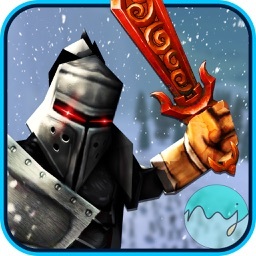 Save your fort in the best of castle defence games. Don’t let the roman empire fall. Fight the roman army in the orcs battle simulator. 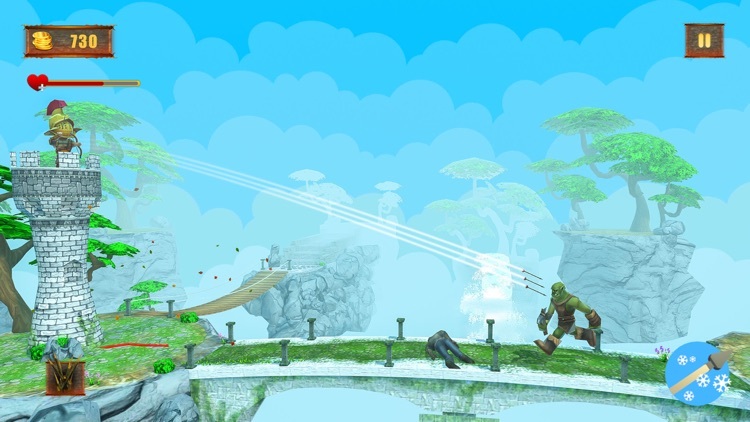 You are the tiny gladiator chosen from to represent the ancient warrior tabs in the epic war – dynamic guild battle royale to save the king of Rome from castle siege. The fantasy battle of arrows in the roman war is never ending. 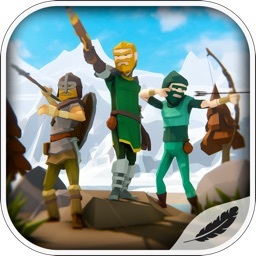 Device tactical battle strategy with strategic placement of your roman army long bow battle shooter, and save the fort from the ancient warrior tabs in archer games.